This is a full-size 27" x 40" theatrical poster for Life of the Party starring Gillian Jacobs, Julie Bowen & Debbie Ryan! 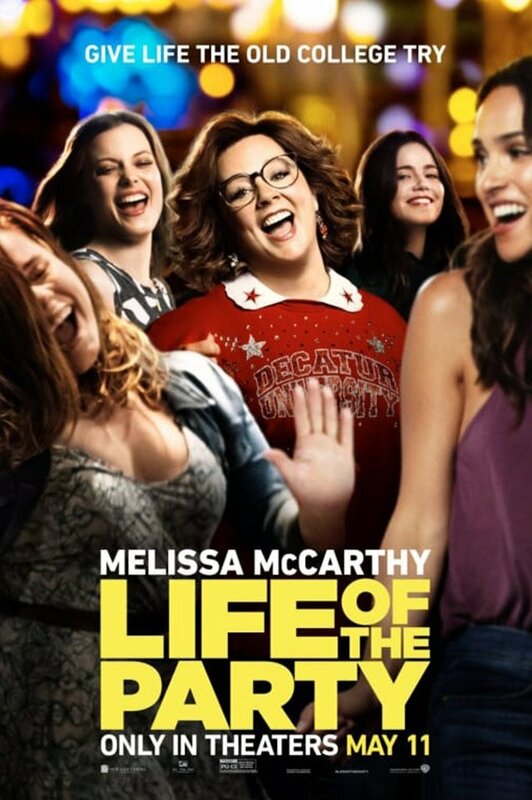 Life of the Party - When her husband suddenly dumps her, longtime dedicated housewife Deanna turns regret into re-set by going back to college - landing in the same class and school as her daughter, who's not entirely sold on the idea. Plunging headlong into the campus experience, the increasingly outspoken Deanna -- now Dee Rock -- embraces freedom, fun, and frat boys on her own terms, finding her true self in a senior year no one ever expected.